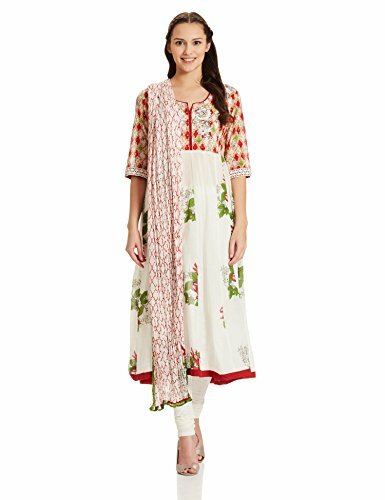 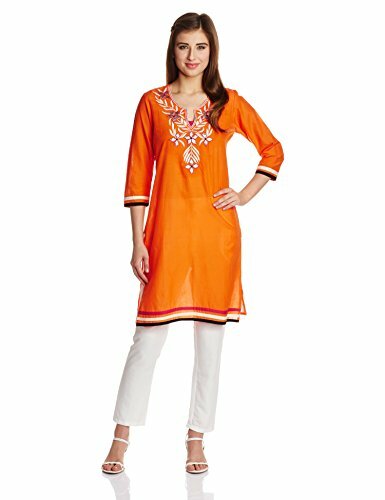 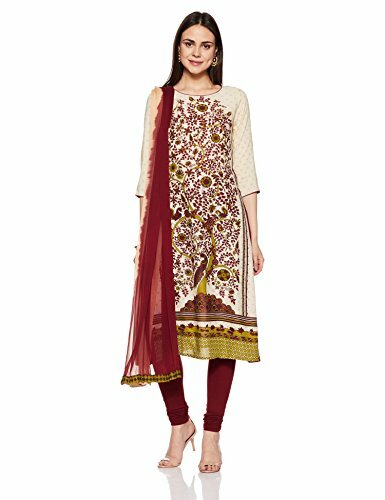 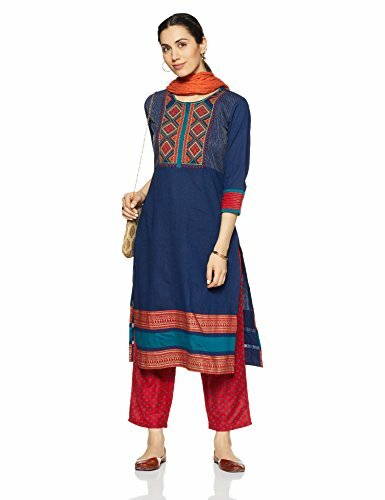 Look graceful by wearing this churidar suit from Biba. 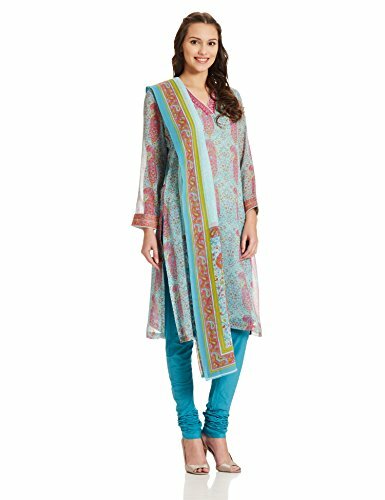 It has been made of a premium quality fabric that will make you feel comfortable for long hours. 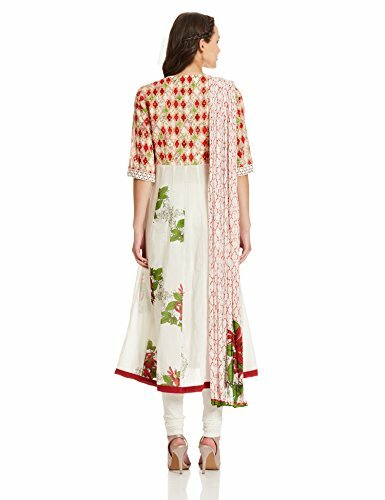 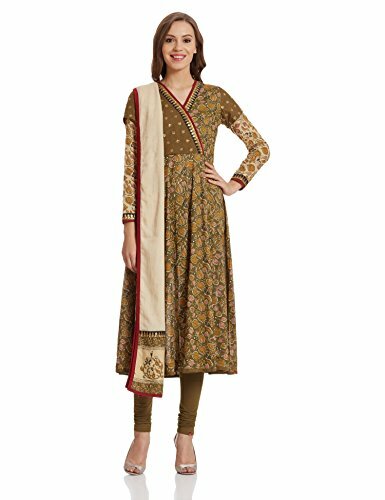 In addition, it features a print pattern, which renders it fashionable, while the beautiful embroidery work further adds to the design. 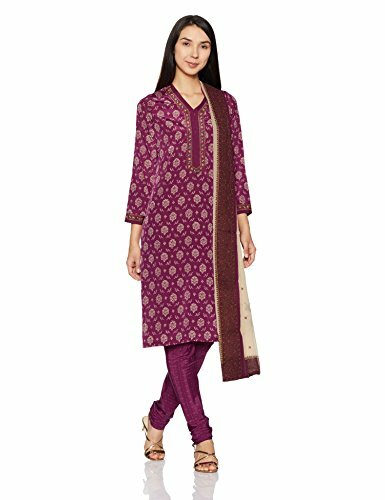 *Size 38 & Above comes with Salwar.